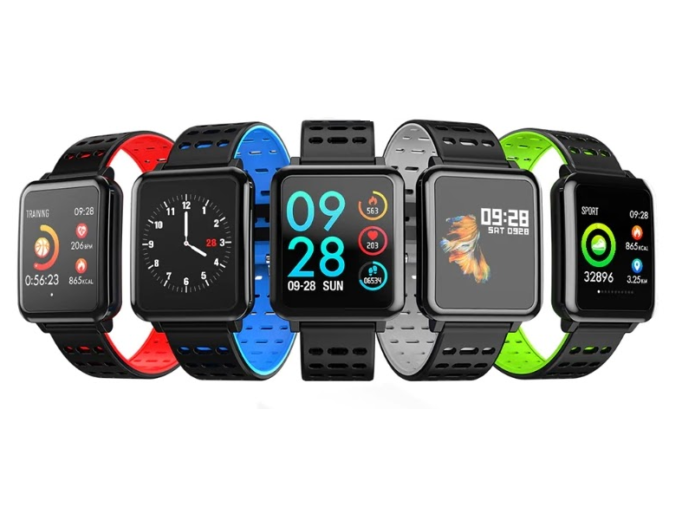 LYMOC is a well-known brand for tech products and this time they came with an amazing smartwatch named LYMOC T2. LYMOC T2 smart watch is updated and designed with the latest technologies available in the market right now. It has been discussed mainly for its exciting features and cool appearance. Some of its exciting and unique features will amuse you certainly. In this article im gonna show you everything about LYMOC T2. So, follow me for a complete LYMOC T2 review.